It’s been a full reading summer (thank you Surrey Libraries!) filled with excellent reads, unexpected reads, and terrible books as well. 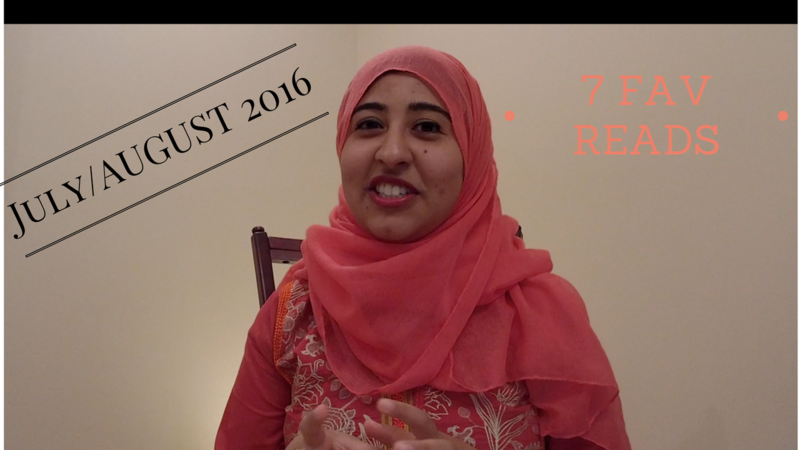 The video below is a description of my favourite 7 reads of July and August 2016. What books would you recommend for Sept/October? Please do comment below. Thank you for sharing your top 7! They all sound amazing.